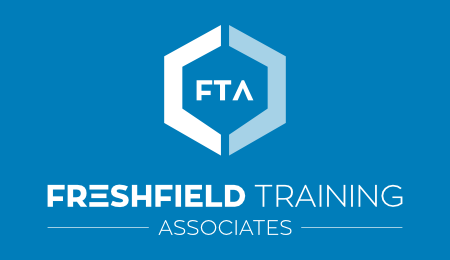 Freshfield Training Associates is an apprenticeship provider who can help you to take the next steps in your career. When it comes to getting the job that you want in the future, there are a number of ways to go about it. For some, it makes sense to go down an educational route; perhaps going to college and then on to university. However, there are some jobs where it makes much more sense to learn on the job, in the environment that you are going to be working in when you are qualified, and that is where the apprenticeships that we provide come in. We have a good range of apprenticeships available to you, including construction, manufacturing, and team leading. This means that no matter what skills you may feel you have already, you will be able to find an apprenticeship here that will fit those skills to perfection, and open the doors into the career that you were hoping for. If you feel that this is the answer to exactly what you have been hoping for with regards to the world of work, simply give us a call, and we would be more than happy to talk you through the options we have available to see which would be of best fit for you. 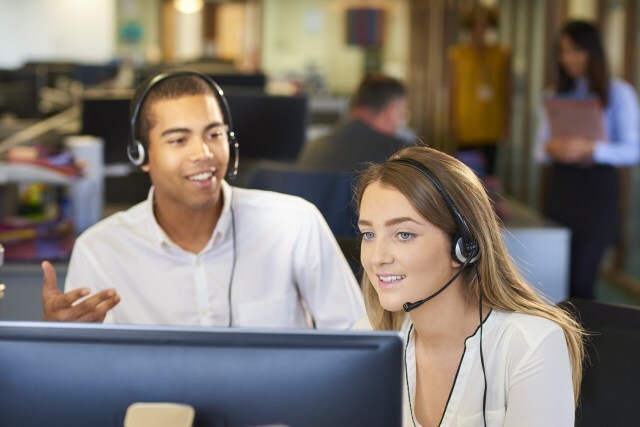 Since day one Freshfield Training Associates have built a service around our customers' needs, providing high quality and professional work every time without fail.